Welcome to Glasgow's 3rd year hosting an ISAC event! This year we're at Glasgow Caledonian University with their Ethical Hacking Society. 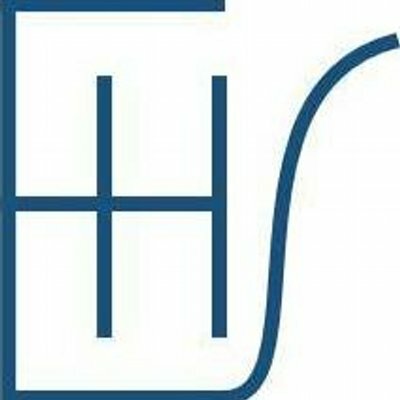 Need help during the Space Apps Challenge? Well look no further as Packt Publishing are offering 1 month free access to their eBook and Video library. Sign-up and you’ll be given immediate access to trusted IT publications on the latest cutting edge technologies, enabling you to develop innovative applications. JetBrains is offering software licenses for a winning team this year. Ace your hackathon with serious services, APIs and tools. Lots of them! Tools you can add, change, toss out, re-purpose, and otherwise bend to do your bidding. 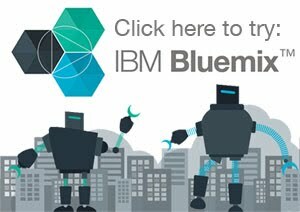 IBM created Bluemix to be a single-solution environment that lets you develop, test and deploy just about anything you want to make, like those million-dollar ideas you've been hiding from the world. Want to build a browser-based chat app that requires little to no system resources? We have Node.js. Is your boss asking you to scale to billions of requests a day? Do it with Mongo DB. Does Nanna want you to build an app to track daytime soap storylines? You're going to need some message queuing. • For email, messaging and phone comms, check out Twilio, SendGrid, etc. Note: All prizes or any prize components will be awarded to the winning team as a whole and not to each individual member of a winning team. IBM is not responsible for any disputes among team members concerning prize or prize components. IBM/NASA employees are not eligible to receive the “Most innovative use of Bluemix” award. When I am a a Point A I browse some objects in the solar system, and things on earth. Pick out something I find interesting and it, History, Entertainment and so-forth.